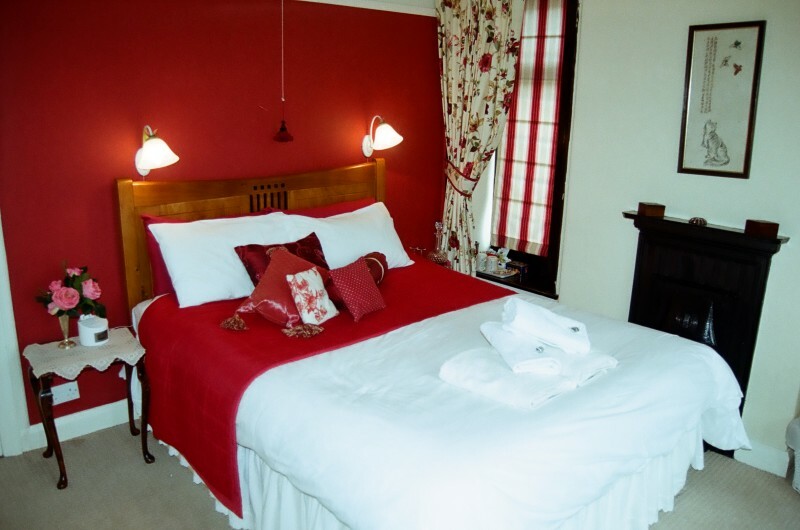 Our rooms combine traditional furniture with homely comfort. One with en-suite and the other a private bathroom. 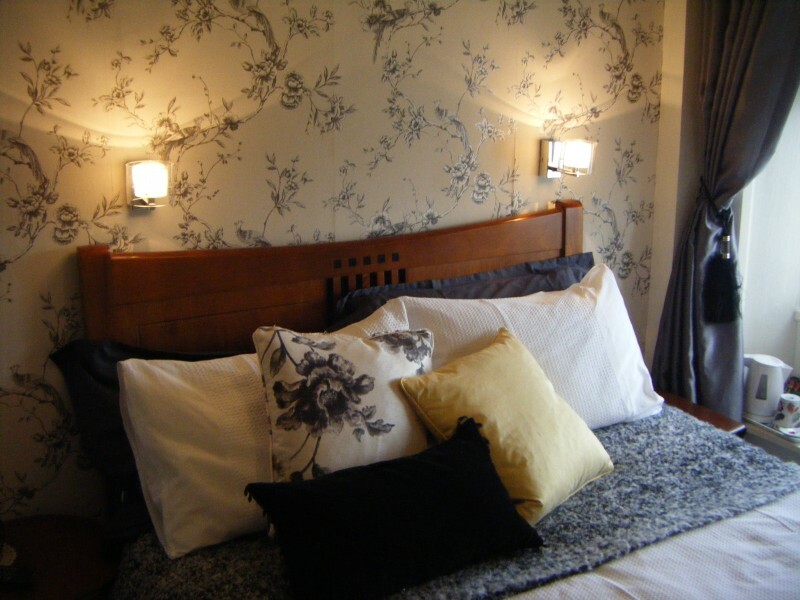 All have deep sprung beds,crisp cotton linen,soft fluffy towels,bathrobes,tea and coffee facilities and TV. Sorry, no pets allowed in Pennycroft.